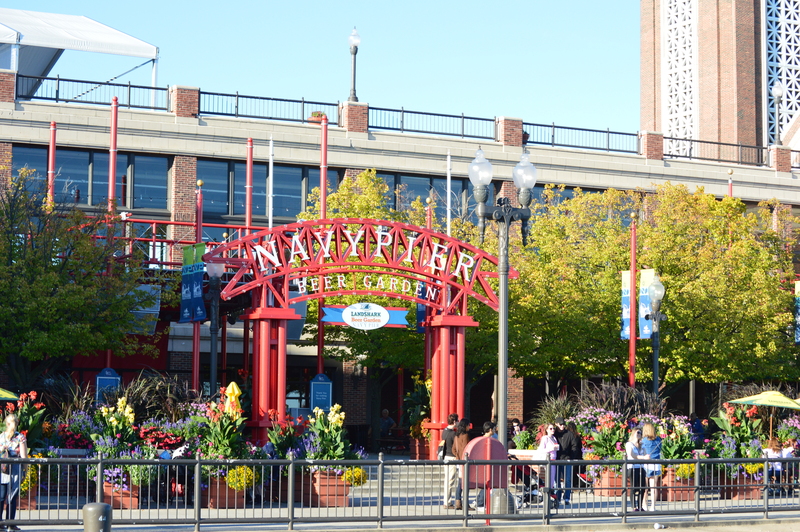 Recently traveling for business I took pictures of the Navy Pier and the Windy City for my daughter, Teneca, as a reminder of her time there in the Navy. I wanted to share a couple with you. Thank you a bunch! I will be glad to – thanks for the references! Lovely, she would be pleased. Wish you could have enlarged these for better view. Well, thank you! I hope so. These pictures are fairly large files and can cause issues. I am glad you are interested and I will see what options we have. I should have had you pick me up a Chicago overstuffed pizza! I thought about it! Teneca asked for a hot dog too! My affinity with the sea and water has made me to admire the water pictures as my favourites. S good, well defined photography! I enjoyed looking at them! Me too! I am mesmerized by water scenes. Small lakes are OK, but rivers, creeks, large bodies of water seem to calm me down and focus on the important things in life. Thank you, I will post more pictures from time to time. Good to know you enjoy the large expanses of water. I see the U.S has many rivers too! Yes, those pictures are good, I liked them. My home city is a river city. The downtown area is being built up with beautiful public spaces along the shore. But even small creeks have that affect on me. We are made of water so I guess it makes sense LOL! Thank you. It was so gorgeous it was hard not to. Well Mike, looks like Chicago for sure! 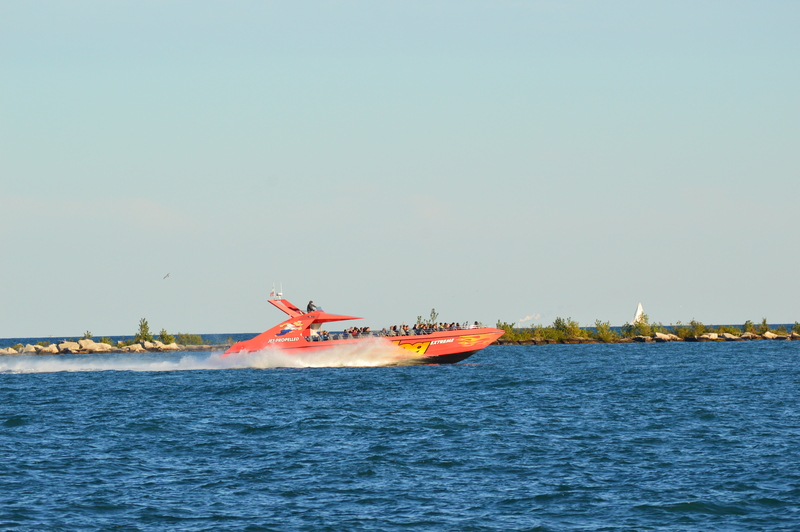 hehe… I love going downtown by the lake. Hope you had a great time. Thank you! Enjoyed the photographs very much. Esp. the boat with sails. You are quite welcome! Thank you for the feedback. 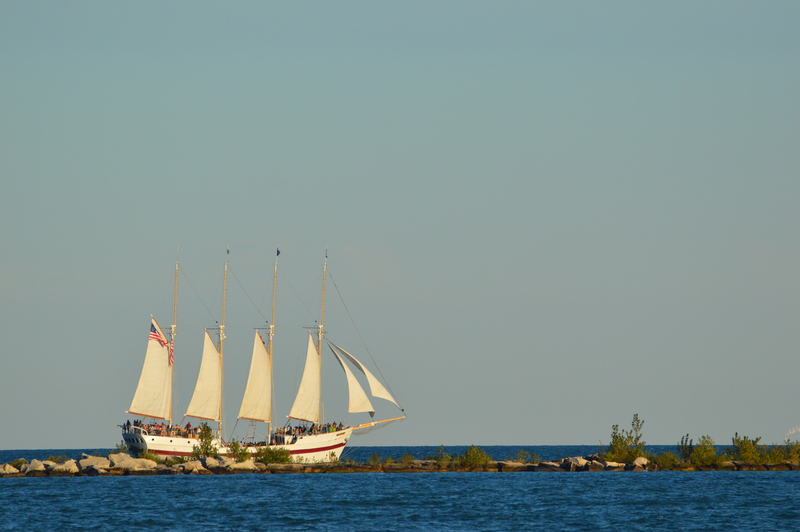 I took a bunch of pictures and a lot of them are sailboats! I know what you mean. Thank you very much. I did indeed. Weather was great and the driving was smooth for the most part. Glad to be home! It’s just as beautiful as I remember! Thank you for sharing. I’m glad the weather was so nice during your trip. When I was stationed there we had the first snow flurries in late September early October. Hi, beautiful. It is indeed. I love excuses to visit, even for business! I don’t mind saying I am not fond of more snow than I already have. But even the snow there is beautiful if you don’t have to travel. Deep snow rather than slush! Ha! Thank you! It was well worth the slight detour! Utterly beautiful. Makes me want to visit! Thank you! You should visit. 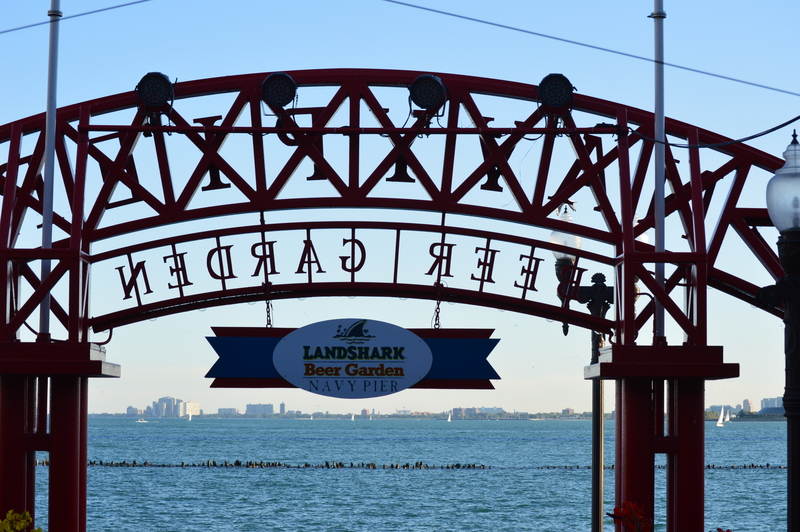 Great city in many ways but if you like lakes… ! Worth a few vacation days for sure!